Nested in the heart of an exceptional setting between the Antibes peninsular and the ski resort at Gréolières-les-neiges. 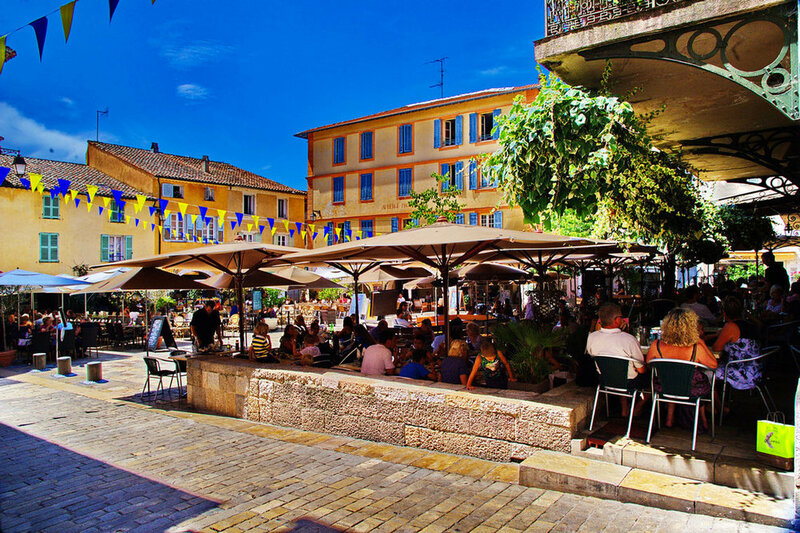 Valbonne marks the contrast with Sophia Antipolis and it’s high-tech atmosphere which is the most important technopolis of France and Europe! Discovering this place is being seduced by it’s rare authenticity. Valbonne has become the favorite place of Sophia's expats. When I discovered this place, we were standing on this magnificent square when the client explained me that it’s all thanks to the movie ' une Grande année ' why he wanted to invest in this project. It is therefore with plenty off emotions that I launched myself into this project.